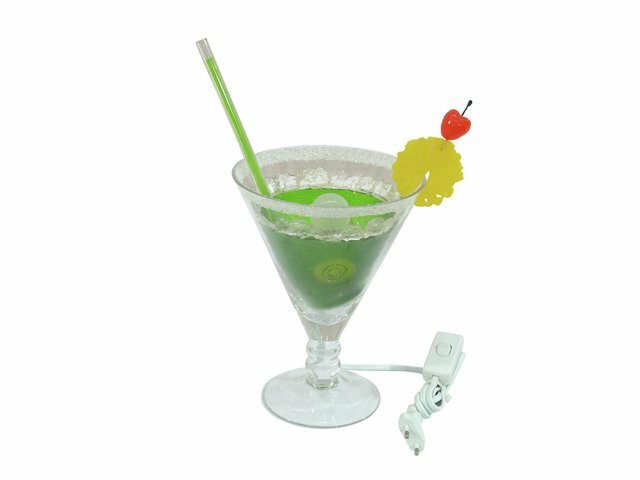 True, it is kind of nasty, that this cocktail is note suited for drinking. After all, the fresh colors, the absolute authentic sugar icing, the fruits and the imagination of the fresh taste of course, are very tempting. All this ingredients appeal to our senses. But that is what it is all about. 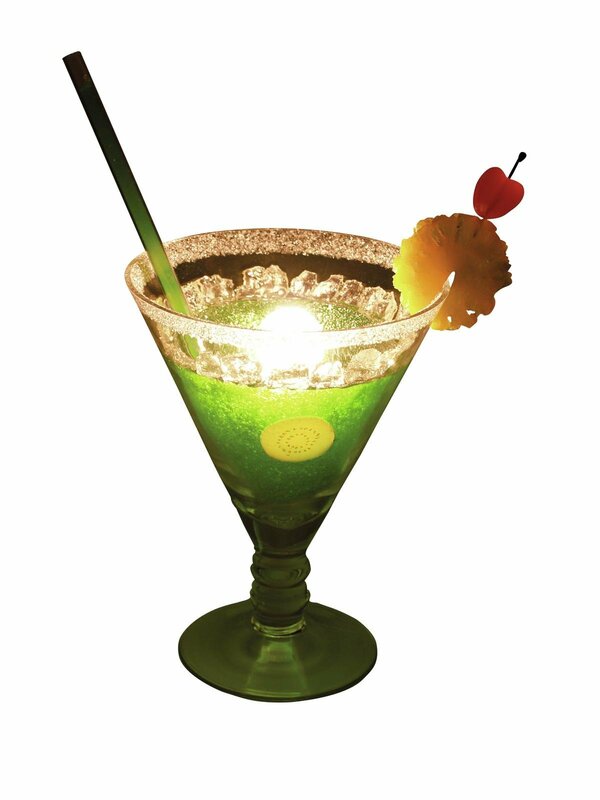 Because this cocktail is not a drink, but a lamp. 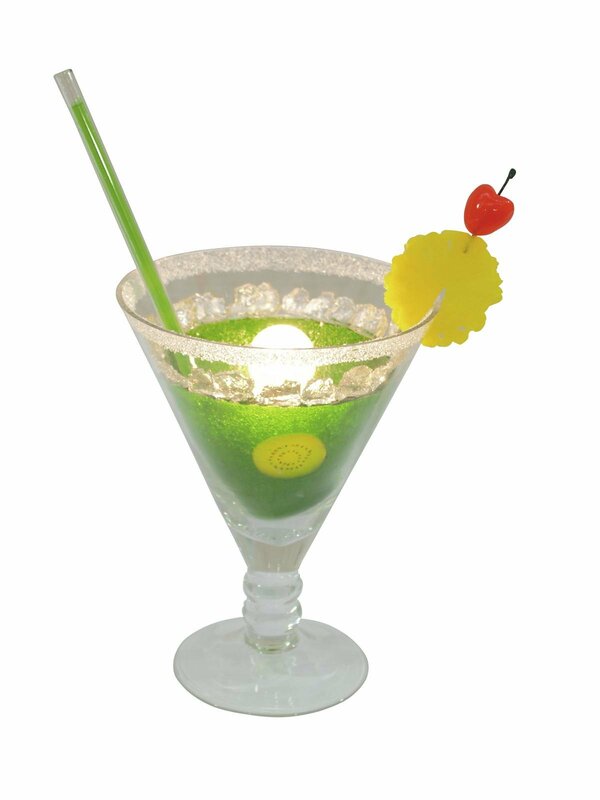 According to that, it does not have to taste, it should attract, raise the mood and invite. 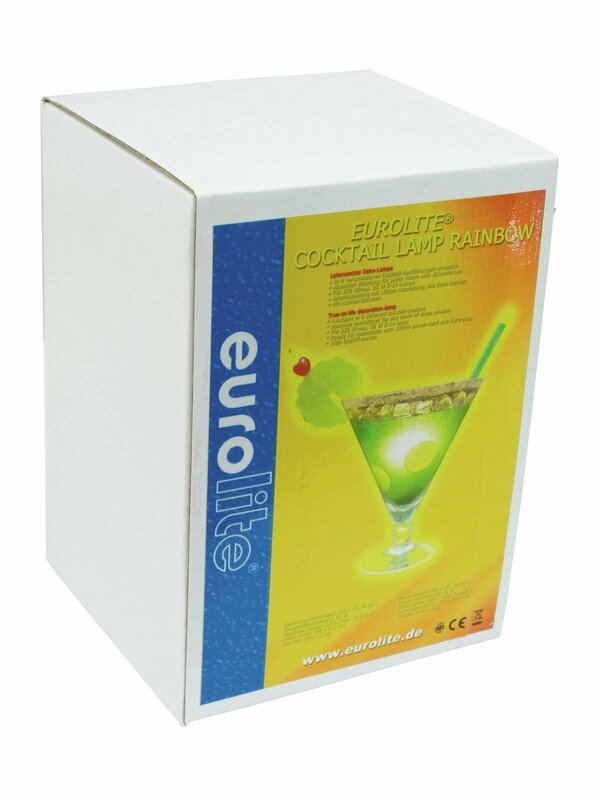 When this EUROLITE lamp is placed on bar shelves or in window shops the effect comes into play perfectly. 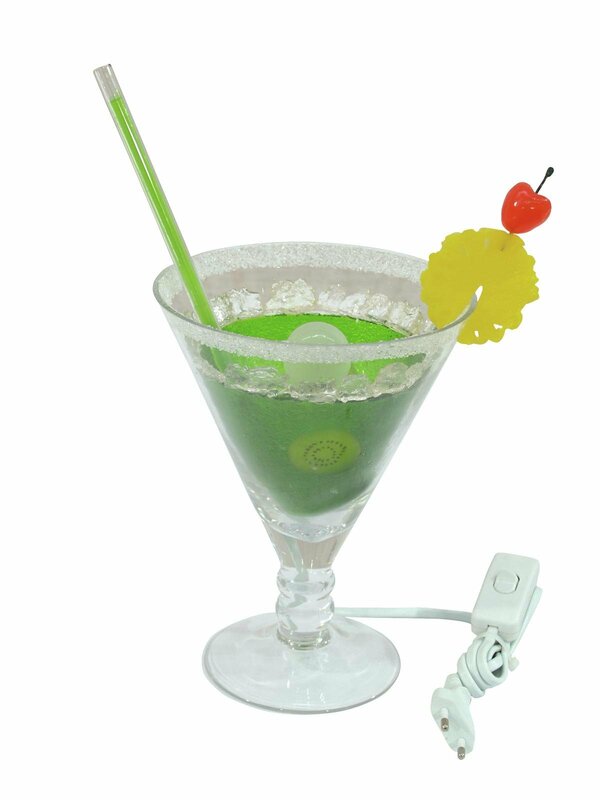 Simply connect the plug, switch it on and the cocktail shines in an attractive green. By the way, besides tis optic delicacy, it gives light. And used accented, it will have the desired effect. Eurolite offers a total of nine different versions of cocktail lamps. So enjoy your "drink".